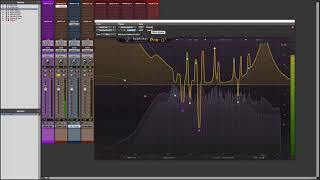 FabFilter was founded in 2002 by Floris Klinkert and Frederik Slijkerman and are based in Amsterdam. 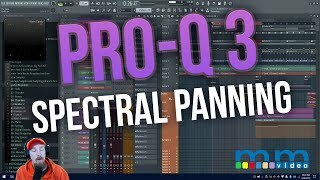 They are known for making some of the best possible tools for music production and audio processing, such as the award winning Pro Q 2 plug-in. To achieve this, they continually rethink and challenge industry standards. 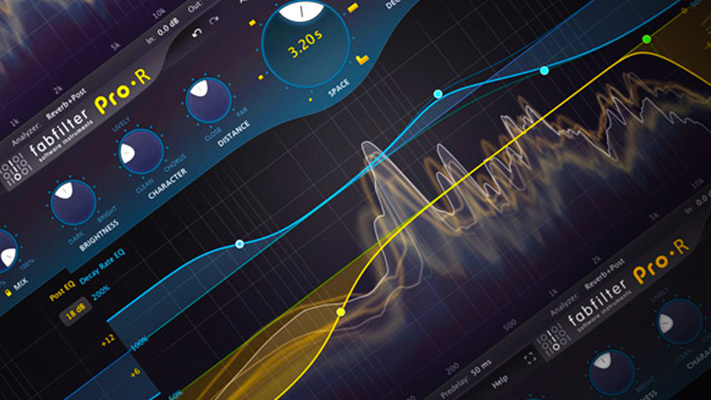 They consider every detail and tune their algorithms and interfaces until they sound perfect and look amazing. 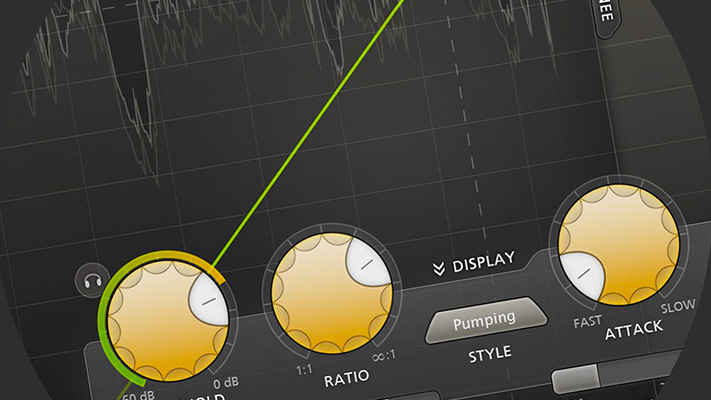 Superb Sound quality is above everything else. 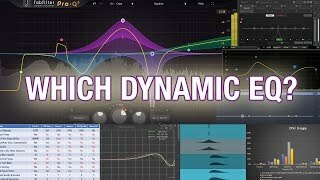 Loads of effort goes into developing unique audio processing algorithms ranging from their famous resonating filters to transparent high end EQ and dynamics processing. 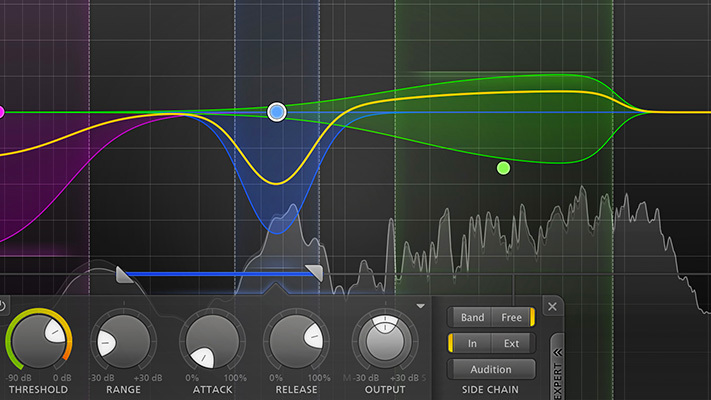 Every FabFilter plug-in has an easy-to-use, well-designed interface aimed at providing unsurpassed workflow that never fails to raise the bar. 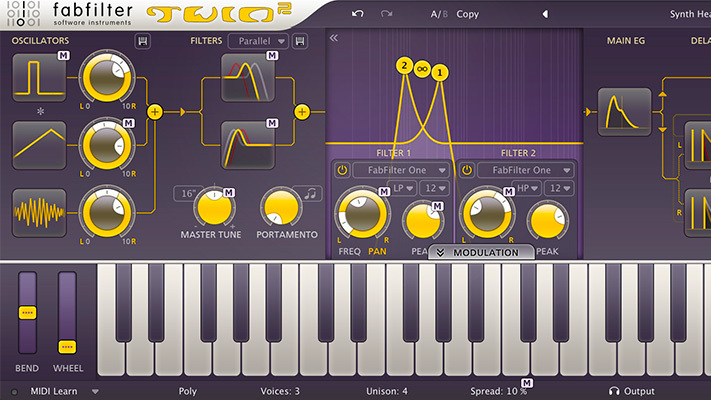 FabFilter Twin 2 is an analog-sounding, highly modular software synthesizer. 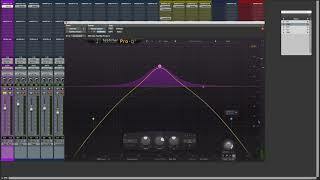 FabFilter Pro-R is a high-end reverb plug-in. Check out Frank's take on it. 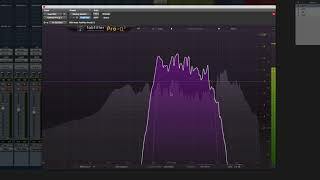 Frank Heller reviews FabFilter Pro-C 2. 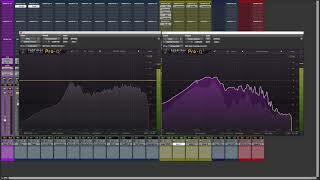 FabFilter Pro-L 2 is a professional true peak limiter. 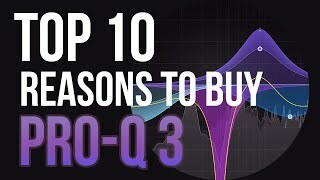 Product Specialist Eric Burgess takes a deep dive into Pro-Q 3 showing its technical performance. 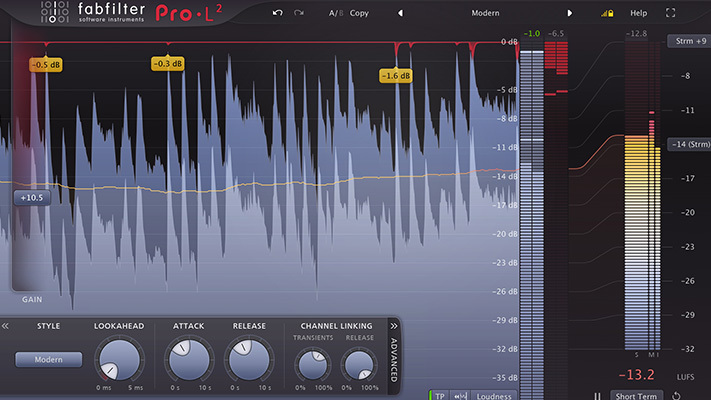 Then Pro-Q 3 is compared to other Dynamic EQ's on the market.